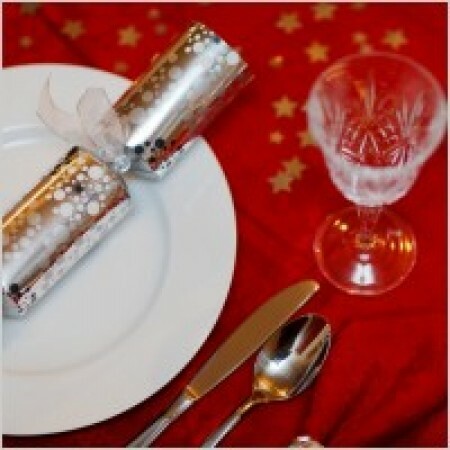 Ticket update: There are still some tickets left for our Christmas Meal on Thursday. If you would like to buy a ticket, or buy one for a friend if you are already coming, then please contact us We look forward to celebrating Christmas with you. #Starting at 12.45pm and finishing at 4pm. 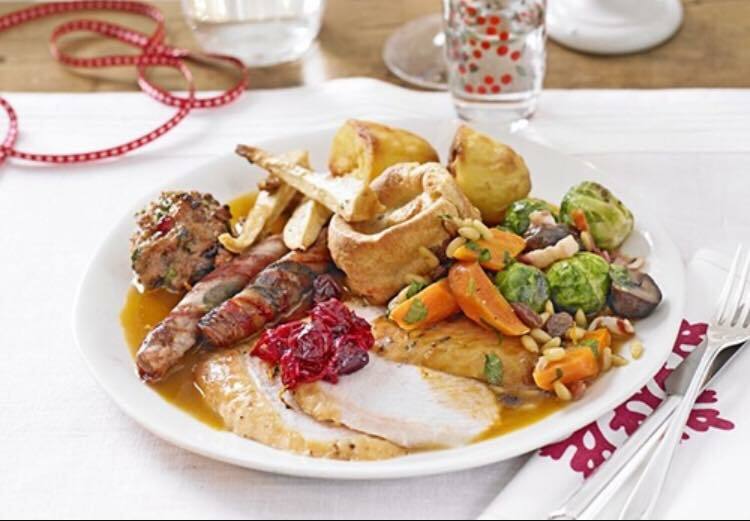 We will enjoy a traditional Christmas Lunch of roast turkey (vegetarian and halal option available), roast potatoes and seasonal vegetables followed by pudding. We will also have a short talk about Christmas and Christmas Carol singing followed by mince pies and coffee. Tickets cost £5 for adults and students and £2.50 for children under 12.